One more major release today. 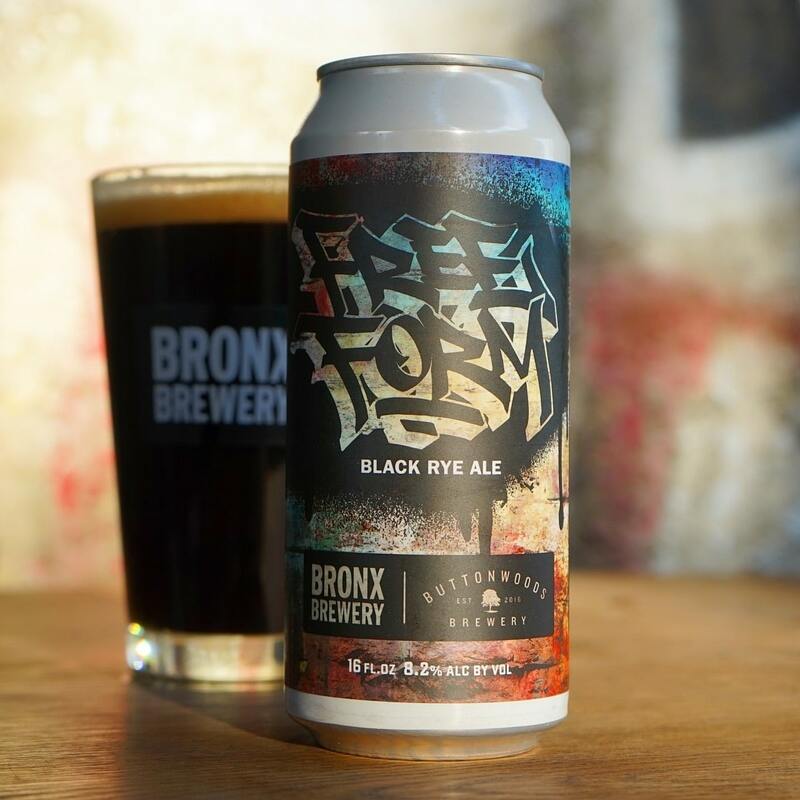 Free Form Black Rye is a collaboration we did with an ex-Bronx Brewer and the founder of @buttonwoodscraftbrewing who we partnered with to explore the limits of what a Rye Ale can be. This 2-part collaboration includes Free Form, a bold, chocolatey smooth Black Rye that we brewed in The Bronx and their Free Spirit. The yin to our yang is a White Rye IPA you have no choice but to check out if you find yourself in Rhode Island this weekend. Buttonwoods is also celebrating their 1 year anniversary today so make sure you congratulate Morgan on that!